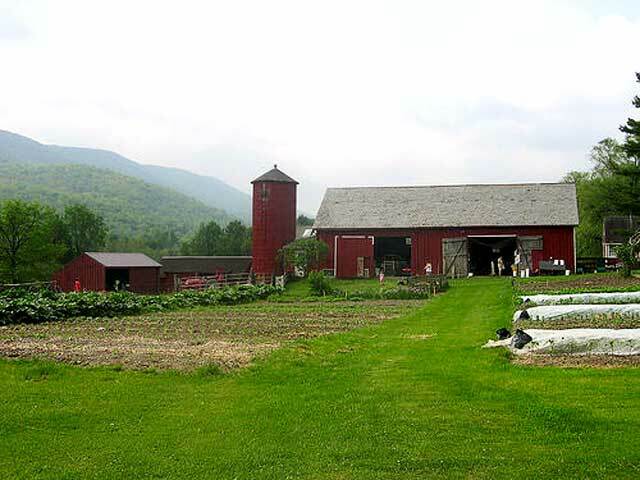 The Caretaker Farm has a great history, as it was established in the 1980s. It is a Community Supported Agriculture Farm (CSA), in which approximately 235 families (or shares) purchase a share in the annual harvest. The farm has been part of the CSA for approximately one decade. The year-around provision consists mainly of vegetables, fruits and herbs. 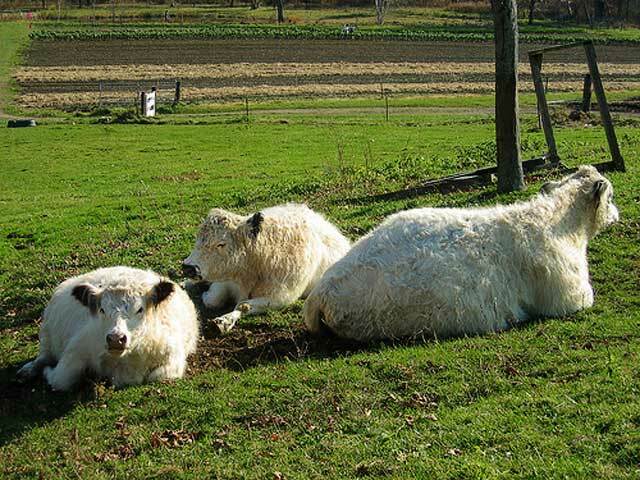 The farm also has animals such as sheep, lambs, pigs, heifers, chickens, and cow / calf. The original owners, Sam and Elizabeth Smith, were also running an annual training of 4 apprentices within the framework and principles of organic agriculture at the farm. The farm, while primarily directed to vegetable production, has mixed livestock, a small orchard, three greenhouses, and a bakery as well. 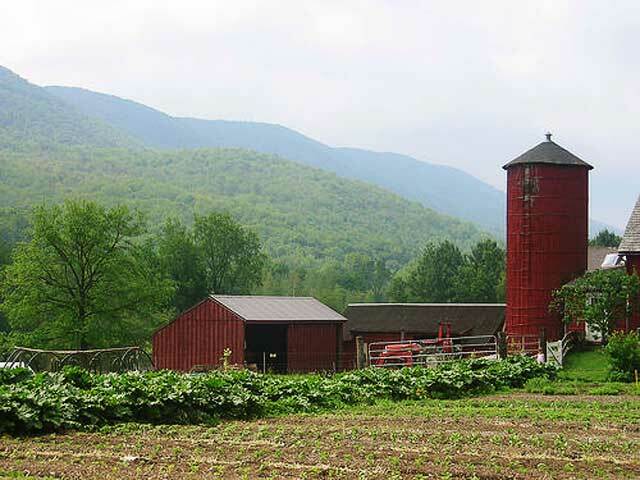 The farm, which covers 35 acres, is bisected by a small river and is part of an extended rural valley. After 35 years of farming Caretaker Farm, the time had come for Sam and Elizabeth Smith to retire. The Smiths needed to recoup enough of what they had invested in the farm to have an adequate retirement income. “In fact, the farm had become extremely valuable as residential property and would have easily provided for their retirement if sold at market value. The Smiths understood, however, that selling at market value would mean selling to non-farmers, because young farmers could not afford the price that affluent non-farmers would eagerly pay for a country home in the Williamstown area” (WRLF). 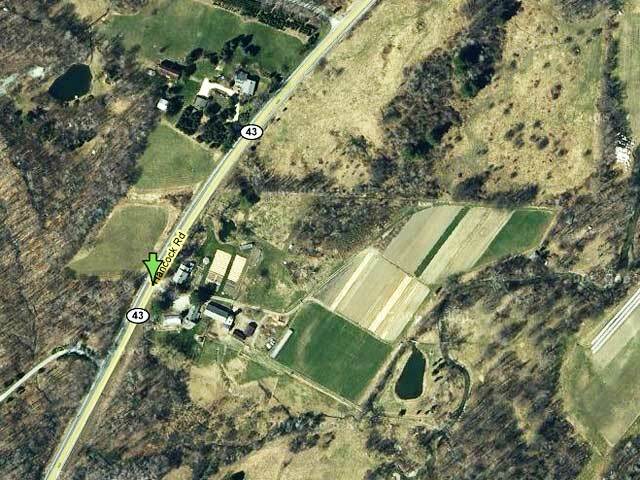 The farm property is located just under a half mile from the Five Corners Intersection (Rte. 7 and Rte. 43 intersection) in Williamstown, Massachusetts. It is located specifically at 1210 Hancock Road. Of the properties 35 acres, 16-24 acres are in pasture and 7 acres in planned stages of vegetable production, with 3 and 1/2 planted and the remainder at rest or in rotation. There is a great conservation value and importance involved in this project. 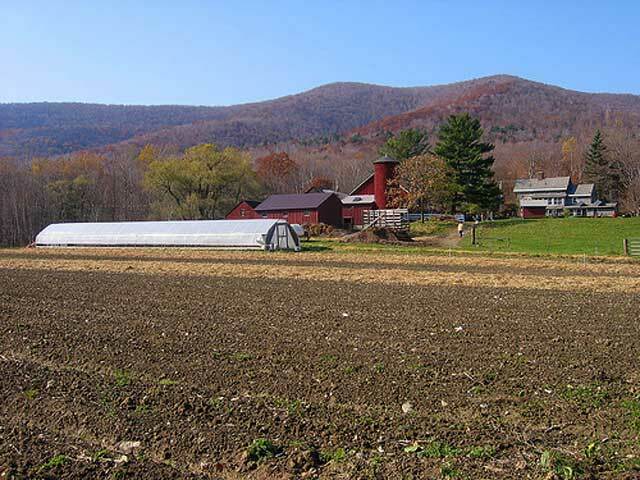 This project resembles the goals and needs for preserving farming and not merely the farmland. By keeping farmland and the infrastructure affordable, communities can continue to ensure future affordability, practicality and ability to farm on land that is today a working landscape. This strategy goes beyond preserving just farmland, but also ensures the continued existence of farming as a way of life, culture and vitality to communities. Therefore, in the eyes of many community members, projects such as these are critical to the survival of small family farms to persist into the future. By keeping this farm in a state of affordability for young farmers, future generations of farmers will be enabled to live and work this farmland and continue to provide the surrounding community with quality organic food. “In Massachusetts, preserved farmlands in the APR program have begun to sell at values as high as if they had not been preserved” (WRLF). Ultimately, rendering these farmlands more directed for wealthy residential estates than for farming. Preventing this type of development to occur in which the owners only maintain a minimum amount of agriculture to persist in the APR program is a critical issue to preserve whole-farm affordability and the continued production of agriculture that can feed and serve communities and people. Therefore, this strategy strives to preserve farming and farmland for farming permanently into future generations. In addition to this strategy, the Smith’s were still provided with sufficient retirement income. The Smith’s have enabled the WRLF to create a way in which ownership of Caretaker Farm will be transferred to interested and able young farmers in a manner that is sustainable and feasible. Sam and Elizabeth Smith have made this possible from the start by willingly contributing much of the equity that they have built into the farm over the years in order to set an affordable farm value. The land now belongs to WRLF as mediated through Equity Trust. WRLF then leased the land to Don and Bridget for a period of 99 years (and will subsequently lease to successor farmers). The ultimate result is that by the Smith’s selling at less than full value, they have established an affordable value that will be able to be carried into future transfers. Thus, subsequent farmers will be able to continue to farm the land with a much lower initial buy-in cost. 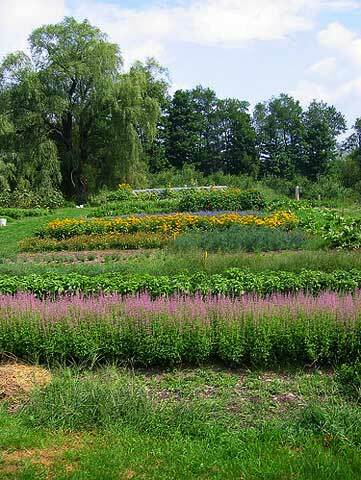 In 2003, the Williamstown Rural Lands Foundation (WRLF) helped the Smiths place an Agricultural Preservation Restriction on their 32.5 acres of farmland, requiring that the land stay actively farmed. 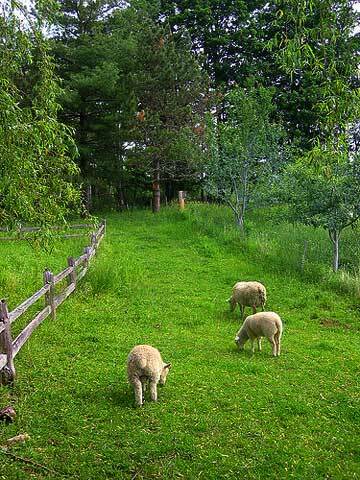 However, the farmstead, including two houses, barns and other outbuildings and the 2.5 acres of land that these lie upon remain unprotected and prohibitively expensive for someone wishing to farm the land. In order to keep the whole farm affordable, Equity Trust purchased it from the Smiths in March 2006 for $427,000 and then returned to them the deed for one of the houses along with a 99-year lease for the land underlying the house. Equity Trust then sold the farmhouse and other improvements to the new farmers Don and Bridget, for the improvements' appraised farm value, and gave them a 99-year lease to the land. This ground lease requires active farming by the farmers and limits the price for which the improvements can be resold in the future to the appraised farm value. (No future farmer will be able to sell Caretaker Farm for its actual market value. Equity Trust then immediately sold the land, subject to the two ground leases, to WRLF, which now holds the responsibility of monitoring the farm lease. 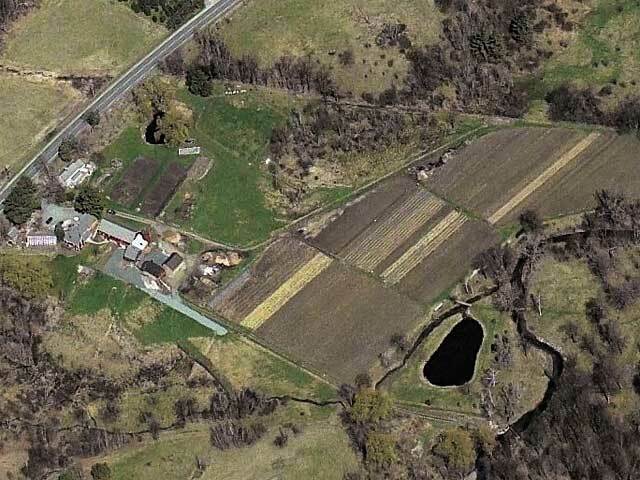 The “Campaign for Caretaker: Standing on Common Ground” fundraising effort in May then raised $239,000 as the community’s share of the cost of the project in order for WRLF to purchase this farmland. The Smith’s had essentially donated $382,000 of the farm’s equity in order to secure the farm’s future (i.e. appraised value at $809,000, but only sold at $427,000). In conclusion, when the dust settles the properties organization is as follows. WRLF owns all of the land (or terra firma), including the land that the farmhouse and structures sit on. They then lease this land for a period of 99years (after which they will ideally release to future farmers for another 99 years). The new owners, Don and Bridget own and have the deed for the farmhouse (but lease the land in which it sits upon). In addition Don and Bridget own the improvements for all of the other farm structures, barns, etc. Therefore, Don and Bridget are enabled to farm this land for revenue and are responsible for the upkeep of the structures. While, WRLF owns the land and can ensure its continued existence as farmland; and leasing it to current and future generations of farmers. This model has become known as the Community Land Trust Model- in which ownership of the land is separate from ownership of the improvements and or structures that sit on and within the land. Enabling the Community Land Trust Model- in which land ownership is separated from the improvements ownership. Preserving land and enabling farming to remain affordable. Enacting long-term leases and affordability clauses. Setting up a community resource whilst preserving land. Establishing a mode for a Land Trust or Conservation group to preserve land without bearing the costs and liability for the structures that may be within or part of that land. A total of a 6-year project. Approximately 1500 hours by Leslie Reed-Evans and the WRLF to put together and foster this innovative land protection tool for Caretaker Farm. In 2003, the Williamstown Rural Lands Foundation (WRLF) helped the Smiths place an Agricultural Preservation Restriction on their 32.5 acres of farmland, requiring that the land stay actively farmed. In March of 2006, Equity Trust purchased it from the Smiths for $427,000 ($382,000 less than the appraised value). Equity Trust returned to them the deed for one of the houses along with a 99-year lease for the land underlying the house. Equity Trust then sold the farmhouse and other improvements to the new farmers Don and Bridget, for the improvements' appraised farm value, and gave them a 99-year lease to the land. Equity Trust then immediately sold the land, subject to the two ground leases, to WRLF, which now holds the responsibility of monitoring the farm lease. The “Campaign for Caretaker: Standing on Common Ground” fundraising effort in May raised $239,000 as the community’s share of the cost of the project.